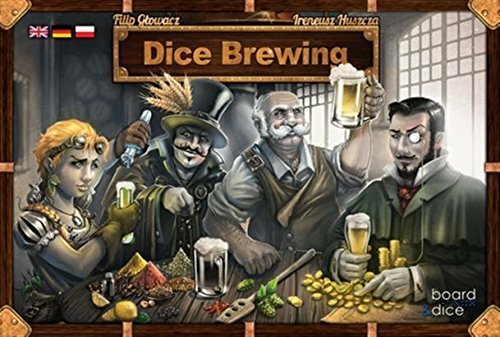 Amazon Deal - Dice Brewing - 43% Off! 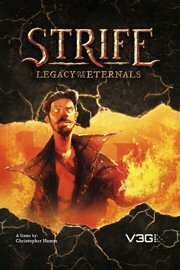 Amazon Deal - Strife - Legacy of the Eternals - 48% Off! 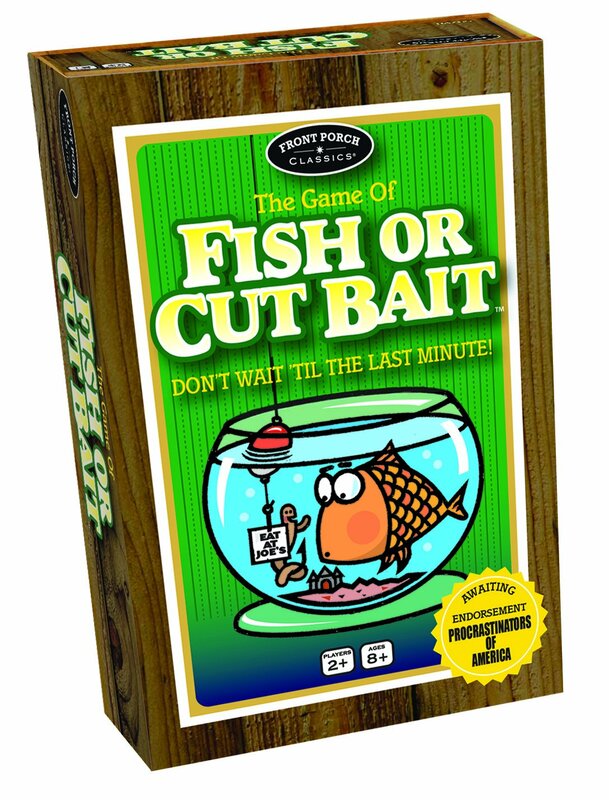 Amazon Daily Deal - Fish or Cut Bait - 33% Off! 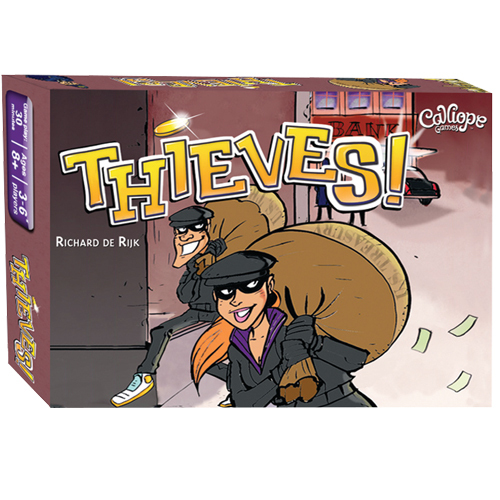 CoolStuffInc.com Deal of the Day - Thieves! - 50% Off!